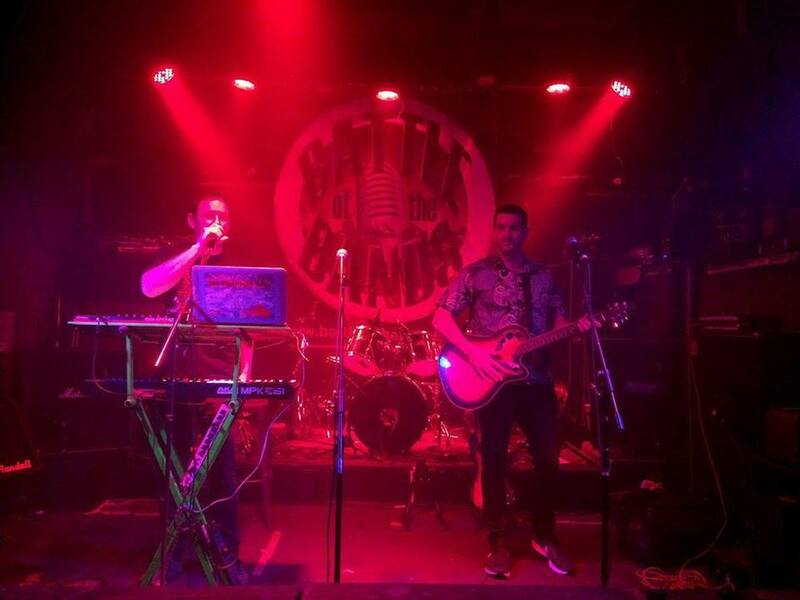 Battle of the Bands – National Championship is New Zealand’s largest and longest running R18 Band competition; events take place nationwide, allowing bands throughout the country to take part. The event has been an annual feature of the New Zealand music scene since 1993. In that time the event has developed significant brand recognition and is strongly supported. Many well-known NZ music artists have been previous winners and finalists of the event; such as OPSHOP, TADPOLE, BLINDSPOTT, Members of I AM GIANT, DEVILSKIN, 48 MAY, THESE FOUR WALLS, SONS OF ZION and many others. The event consists of over 50 live shows, held at leading professional live music venues throughout the country. Each year sees around 100 bands competing for a place at the National Final, which is held in Auckland. The primary function of the Battle of the Bands National Championship is to provide a platform for emerging music talent to obtain greater public awareness and broaden their opportunities in the search for music industry recognition & progression. Since 2009 the event has also offered greater involvement for fan/viewers, by means of competitions, digital developments and engagement within the judging by the use of audience voting alongside music industry judges.